Former Leeds United boss Neil Redfearn has resigned from his role as Liverpool FC Women head coach with immediate effect. Redfearn was appointed to the job on just 12th June and has departed after taking charge of just a single game in the FA Women's Super League. 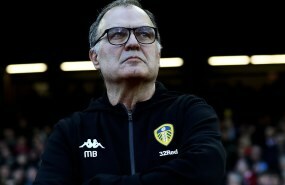 The former Leeds boss saw Liverpool FC Women trounced 5-0 by Arsenal FC Women in their opening game in the FA Women's Super League on Sunday. Liverpool, confirming Redfearn's departure, announced: "Neil Redfearn has left his role as head coach of Liverpool FC Women, having resigned with immediate effect." 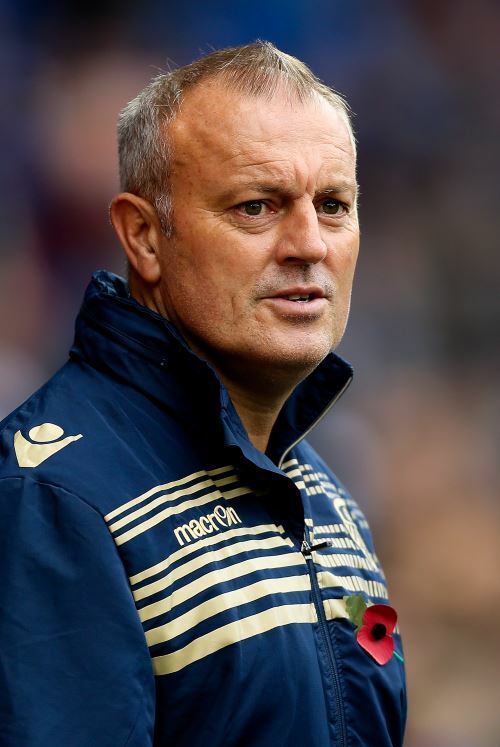 Redfearn took charge of Rotherham United when he departed Leeds, but then moved into the women's game in 2017 when he accepted a job at Doncaster Rovers Belles. Speculation will now be rife over what Redfearn's next move might be, with eyes on whether he remains in the women's game or heads back over to men's football. Liverpool FC Women finished in sixth place in the FA Women's Super League last season.